While there is no doubt that Western medicine and traditional addiction rehab programs have their place in addiction recovery, there have been many alternative medicine developments over the past decade that have shown great promise for men and women recovering from addiction. 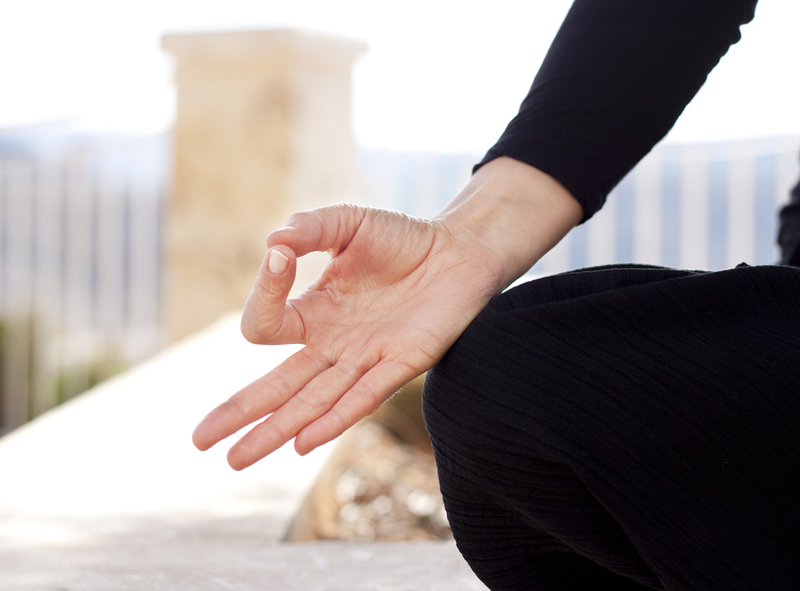 Today, rehab clients find solace in yoga classes, acupuncture, meditation, massage therapy, and other complementary medicine techniques, which help to lower stress, minimize withdrawal symptoms, and reduce cravings. According to the April 2014 journal, Substance Use & Misuse, mindfulness-based relapse prevention was found to be more effective than traditional relapse prevention methods in decreasing drug and alcohol use up to one year later. “There have been several randomized clinical trials, as well as smaller controlled studies, that have found meditation to be as effective or more effective than existing treatments for addiction,” said addiction researcher and UNM associate professor of psychology, Katie Witkiewitz. Few addiction therapists believe that alternative medicine treatments should be used on their own to treat drug and alcohol use. Instead, Complete Harmony uses holistic therapies in conjunction with behavior modification, life-skills courses, intensive counseling, family therapy, and other programming features to deliver best possible rehab success. The most fulfilling form of sobriety is achieved when you stretch yourself and engage in new experiences. If you have never tried Eastern medicine approaches or holistic therapies for addiction or co-occurring disorders, our credentialed addiction recovery specialists can recommend the most effective therapies for you. Explore our program online, or call 866-930-4673 to speak with a Complete Harmony recovery advisor and begin the enrollment process today.